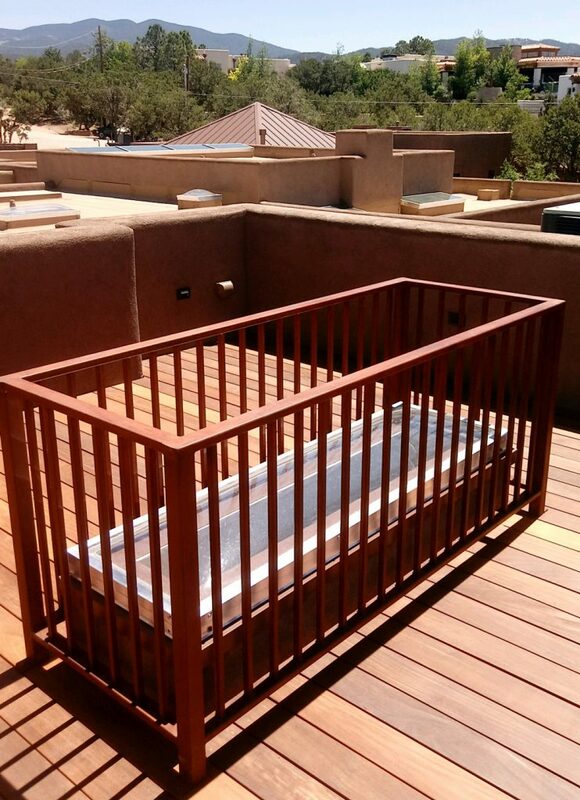 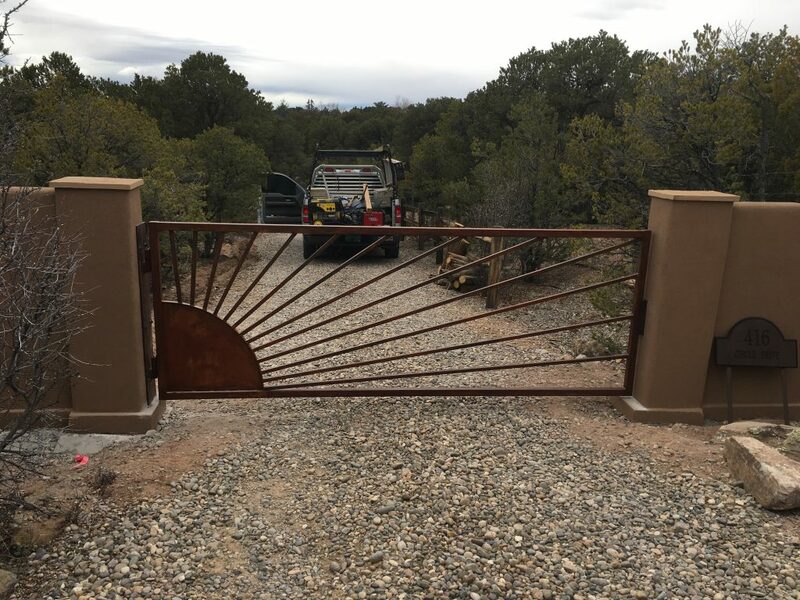 All of the ironwork is handmade and fabricated at our workshop in Santa Fe, NM. 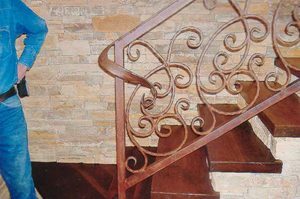 Custom work can be created from a variety of different metals and then finished however the customer may desire. 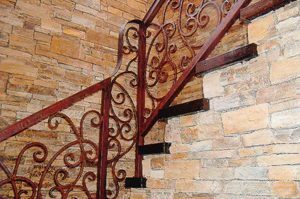 All of the pieces can be finished in flat black, rusted, hammered, natural, or colored. 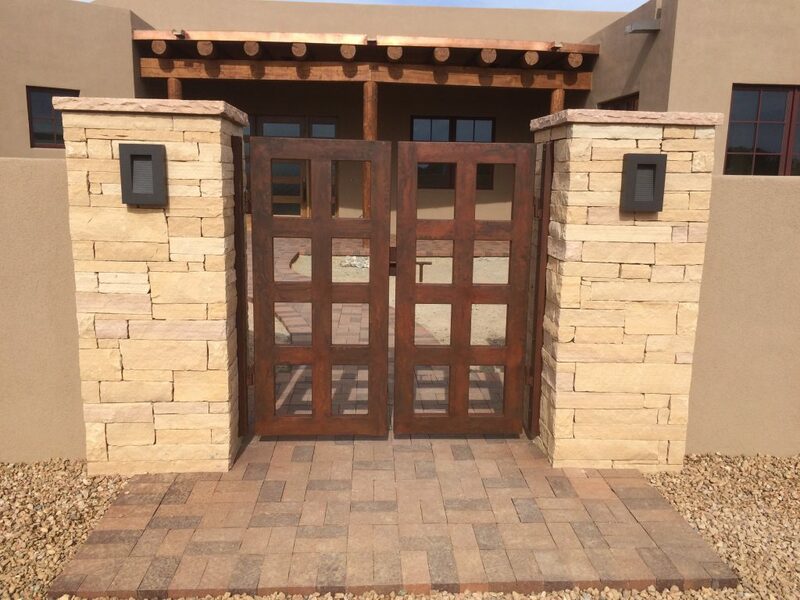 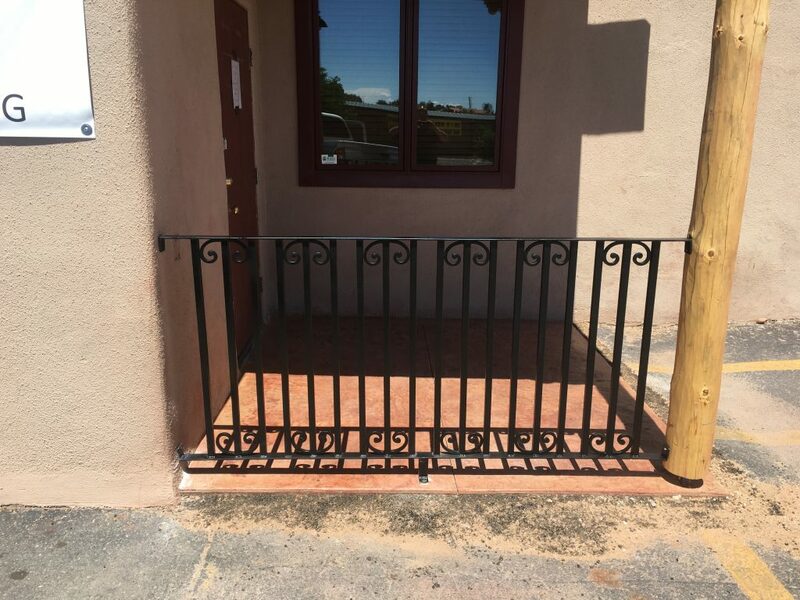 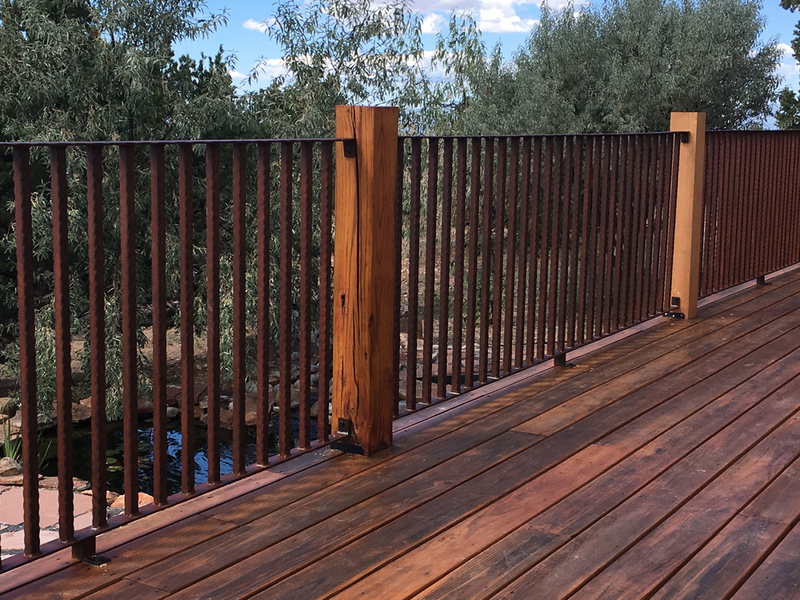 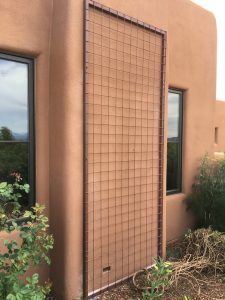 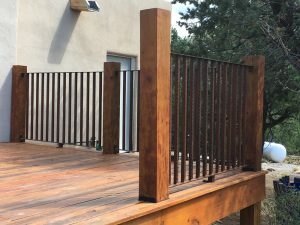 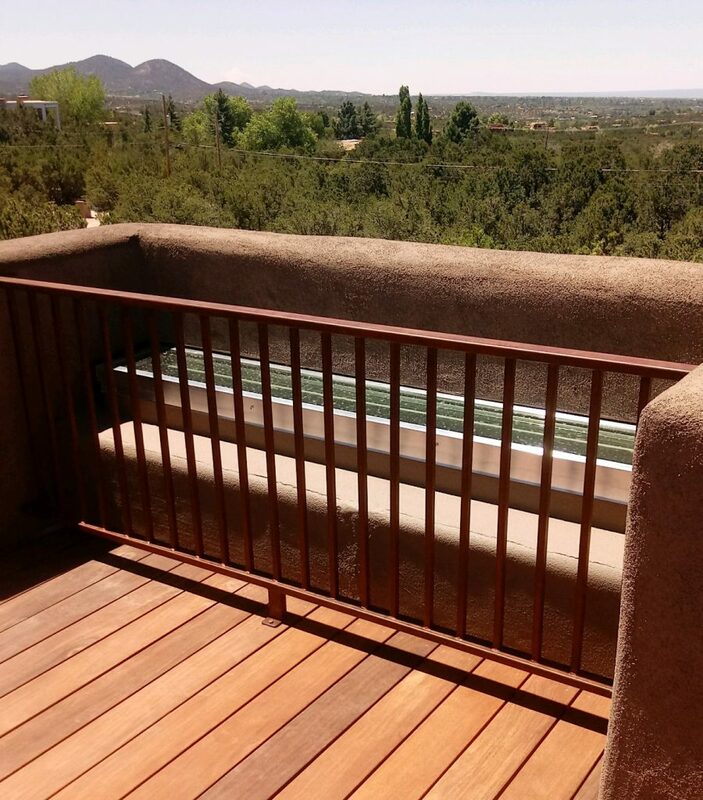 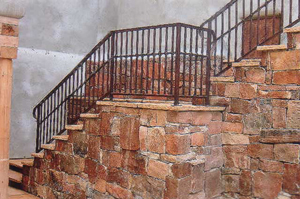 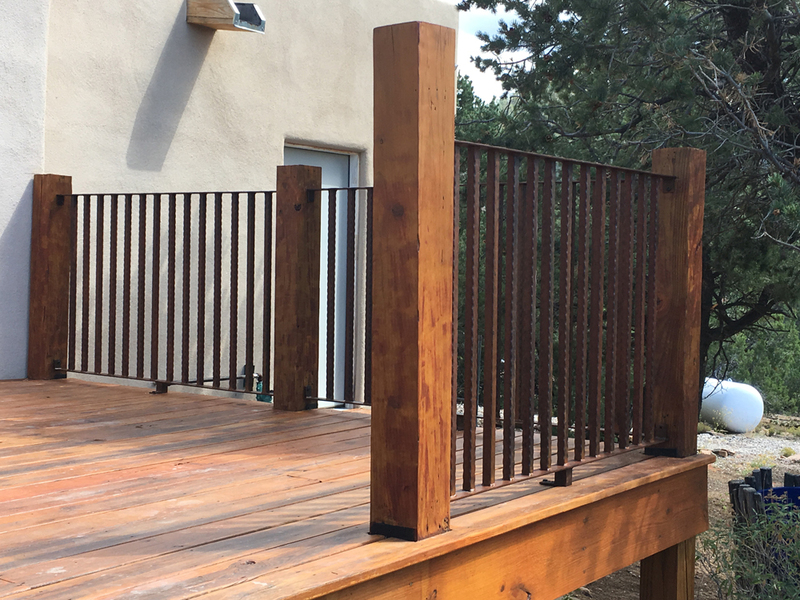 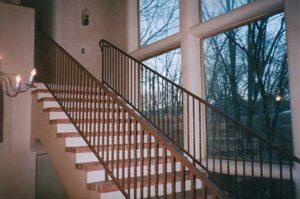 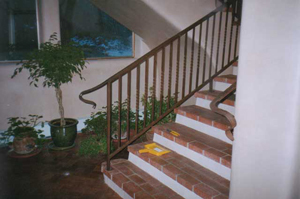 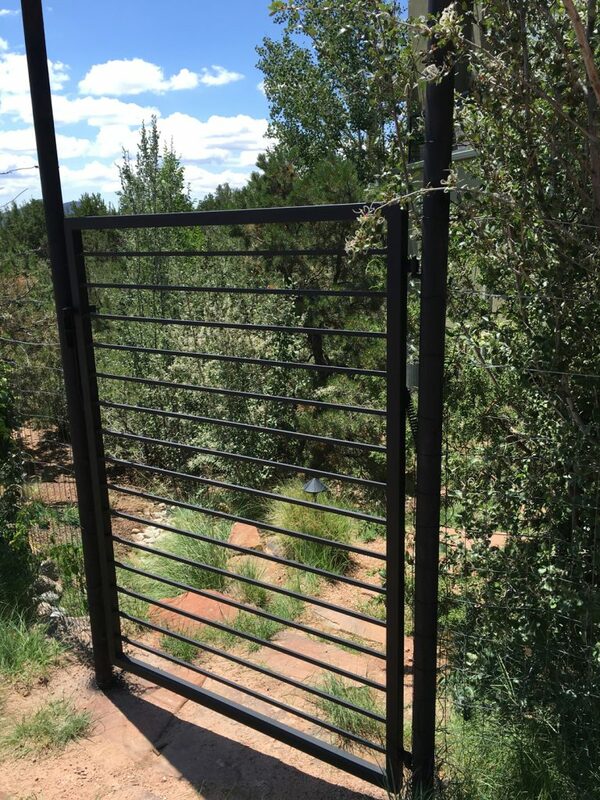 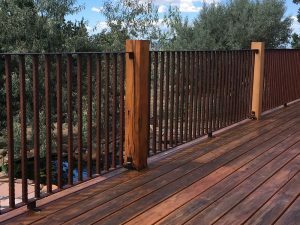 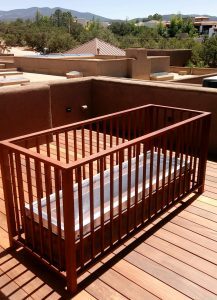 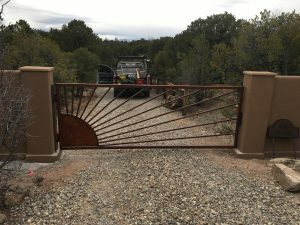 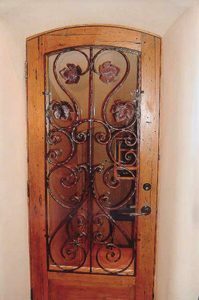 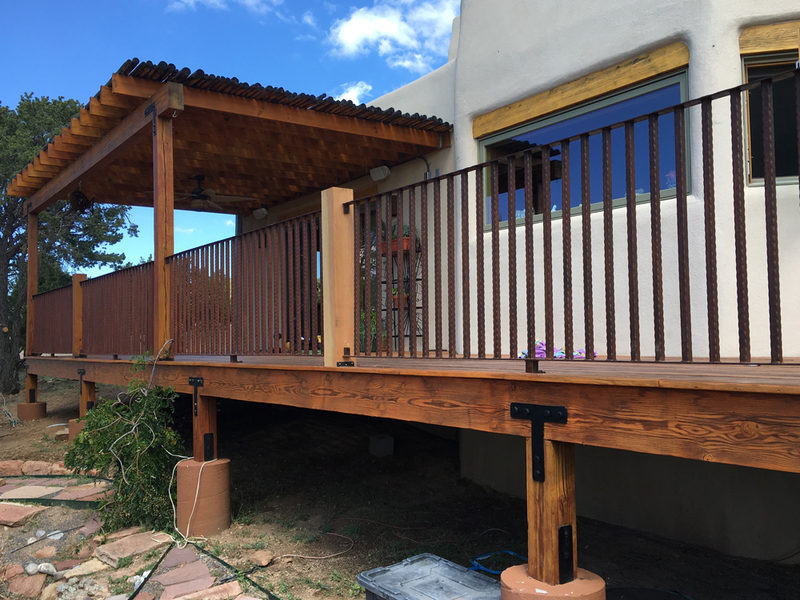 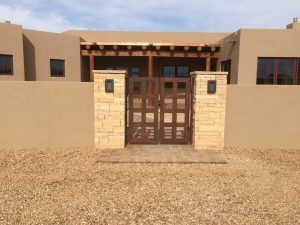 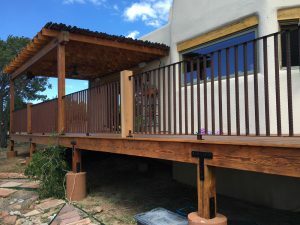 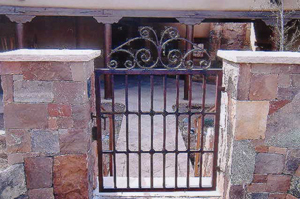 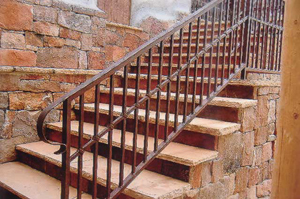 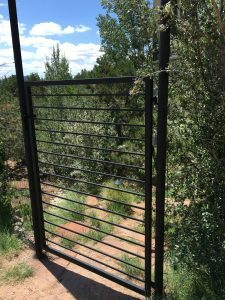 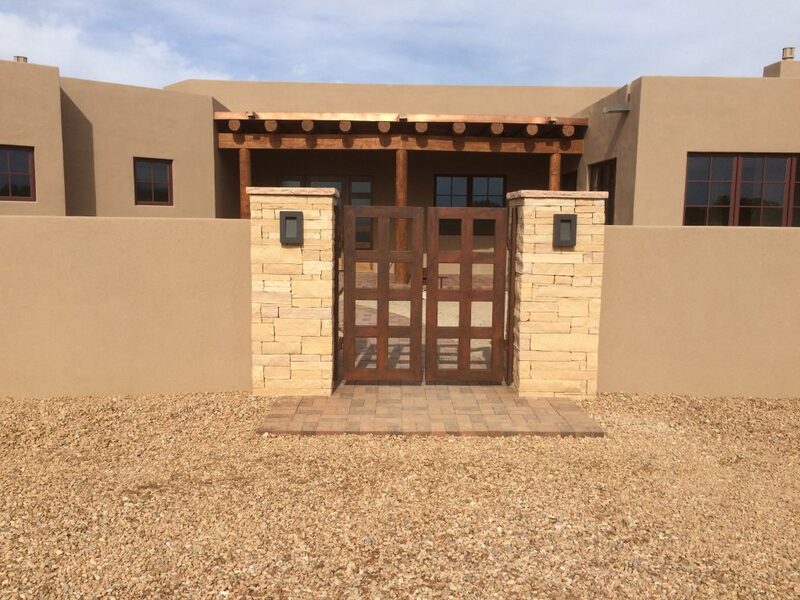 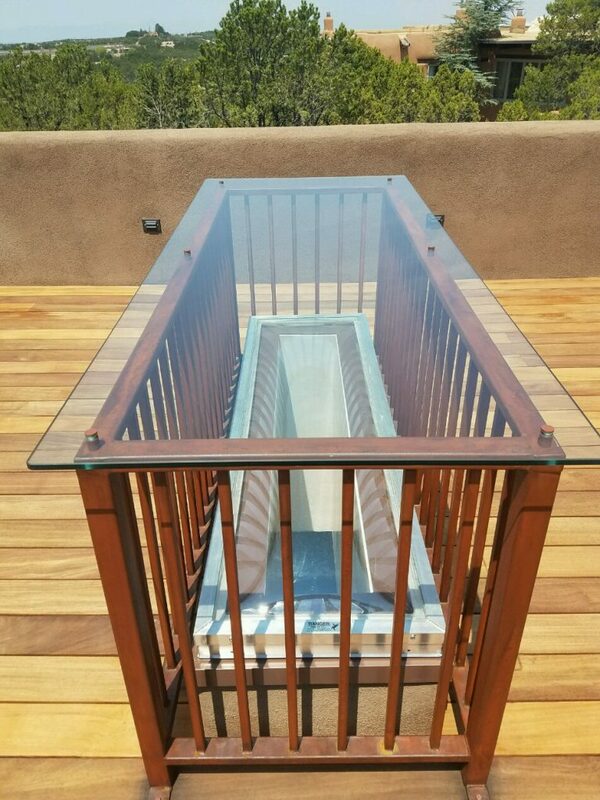 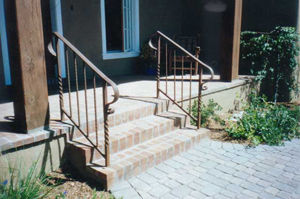 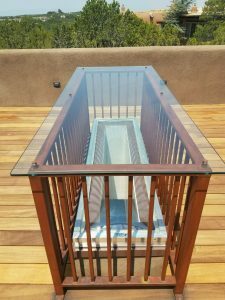 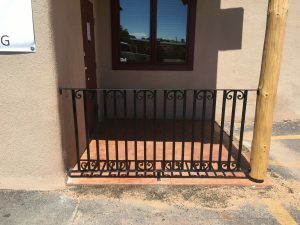 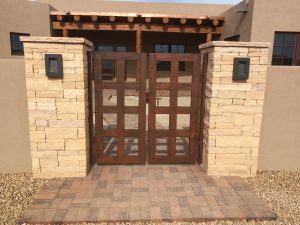 For your custom designed ironwork call us at (505) 473-7825.